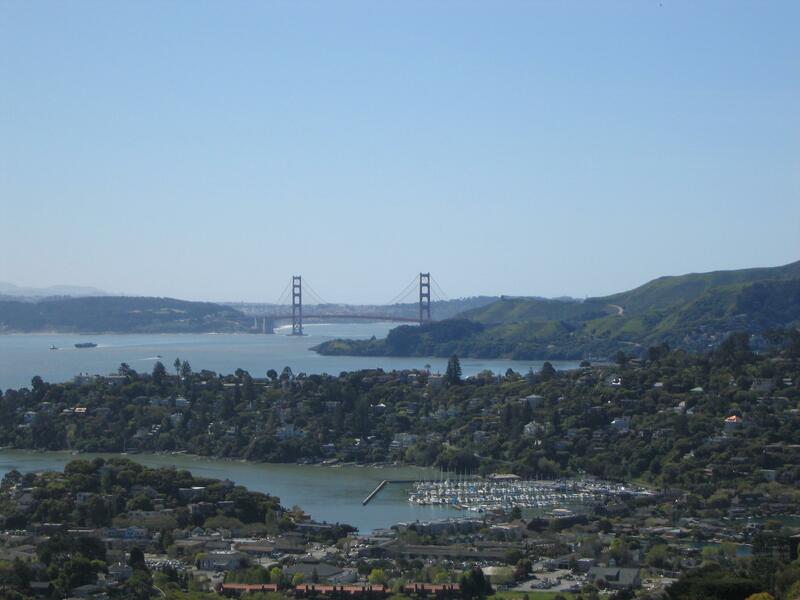 As of December 9, 2011 20% of available listings in Tiburon are in escrow. For the month of November 2011 14 homes (2 of which were distress sales) sold in Tiburon for an average final selling price of $1,341,036. The average original asking price of these homes was $1,494,000. The range of final selling prices was from a low $515,000 to a high of $3,000,000. Of the 14 homes that sold 1 sold at its original asking price and 1 sold over its original asking price. The remaining 12 sold for less than their original asking prices. It took these homes an average of 76 days to sell.